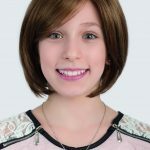 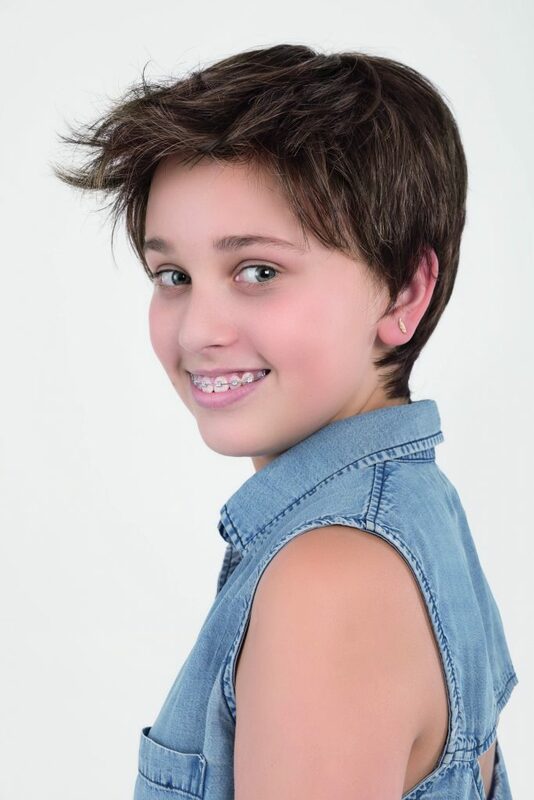 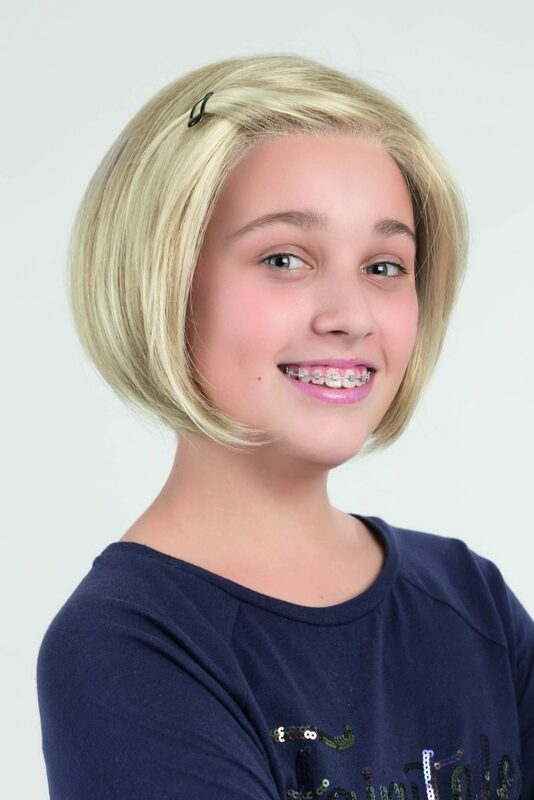 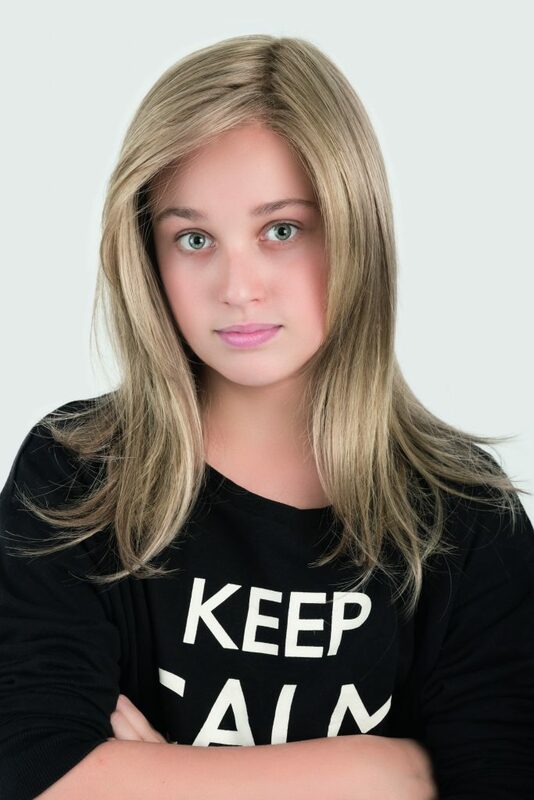 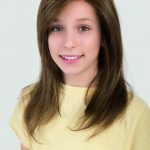 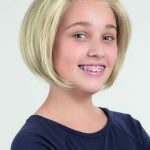 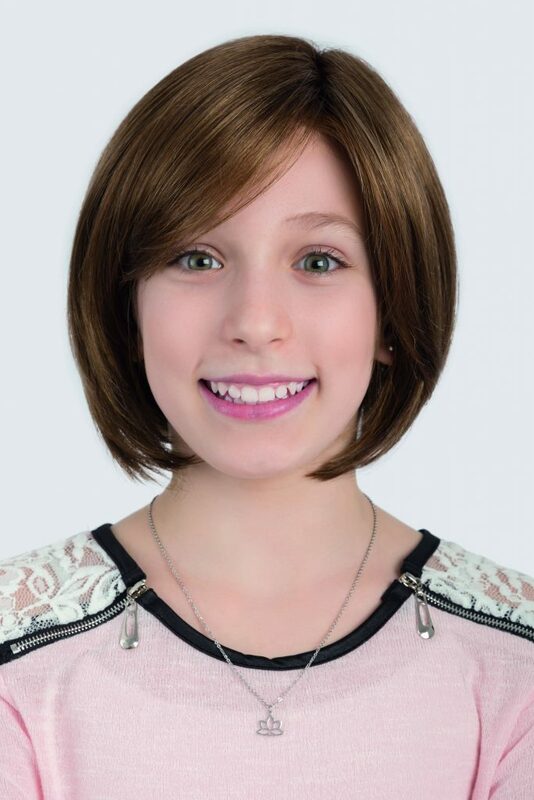 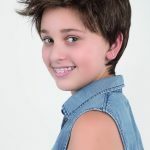 Ellen Wille have an amazing 6 Kids wigs. 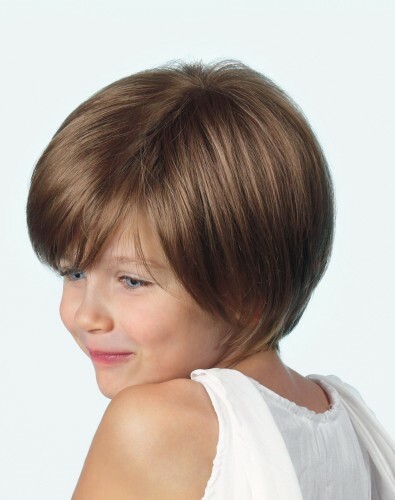 All to fit a small head size in beautiful colour choices to suit.. 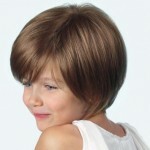 They have various cap constructions, most have an invisible lace front to make it look amazingly natural. 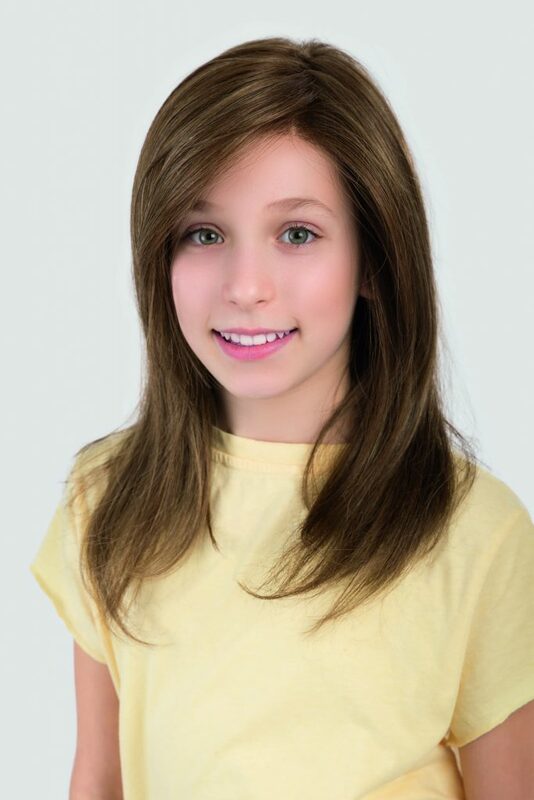 Gisela Mayer have a small child's wig called Jordan, comes in 7 natural colours..